We accept most major credit cards. Your payments are secured by SagePay, with industry leading payment protection systems. You can rest assured that your payment is totally safe and that no payment details are stored by Sixonetwo ltd whatsoever. Your privacy and the way we collect data is very important to us. Our site is fully secure and so are your personal details. Please use the form below to contact us about your vehicle and we'll come right back to you! 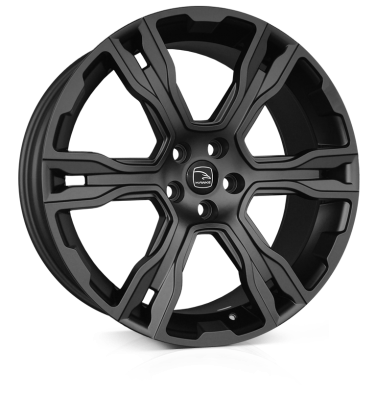 We can offer advice on all aspects of wheel fitments and Range Rover Accessories and tuning parts. Our friendly team are awaiting your enquiry. Please choose an option above. For shipping enquiries, please tell us which item you're interested in and include your full address with zip code/post code in the message field. We'll come back to you with our best shipping price.